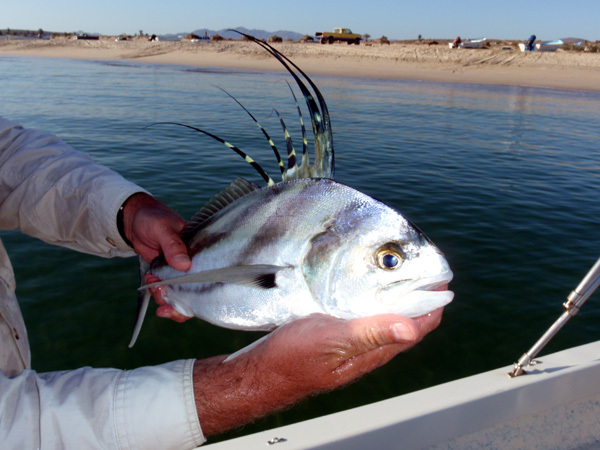 Known to anglers around the world as the Roosterfish capital of the world, Hotel Punta Colorada sits perched above the surf overlooking the Sea of Cortez. 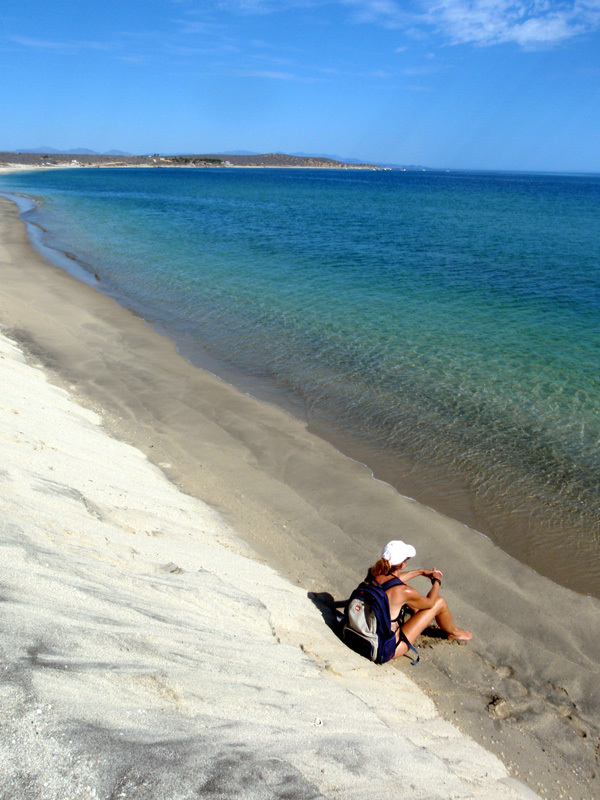 With miles of untouched white sand beaches for superb swimming, snorkeling, diving and kayaking, Hotel Punta Colorada is one of the few first class fishing resorts you will find in the enchanting Baja Wilderness that is worlds apart from the over commercialized resort areas found in other Baja locations. 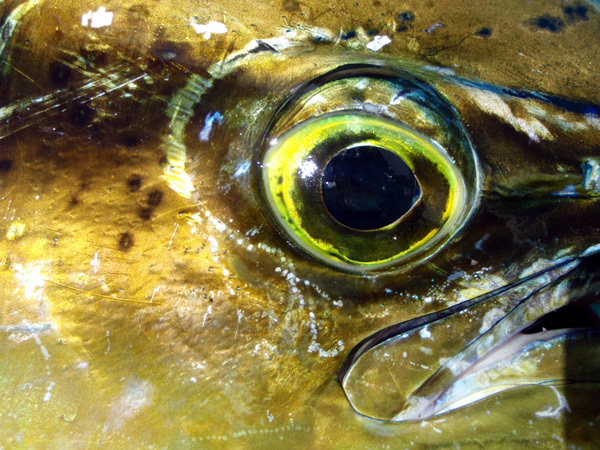 Imagine stepping out of your hotel room to gaze at the sea below, only to see dozens of 50-pound roosterfish zigzagging in a feeding frenzy in the crystal-clear water, just a short distance offshore. 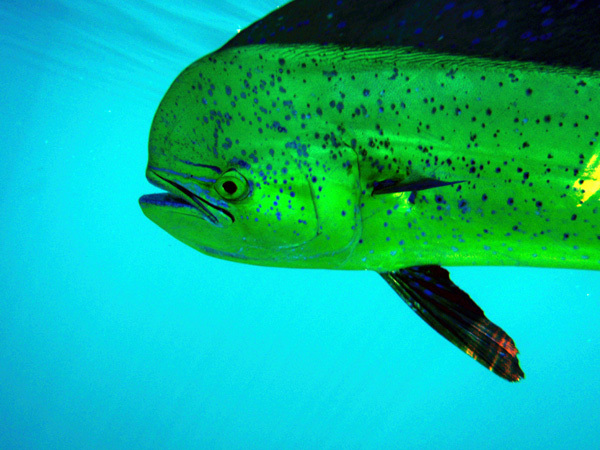 Dozens of other inshore species lie in wait along Punta Colorada's reefs. 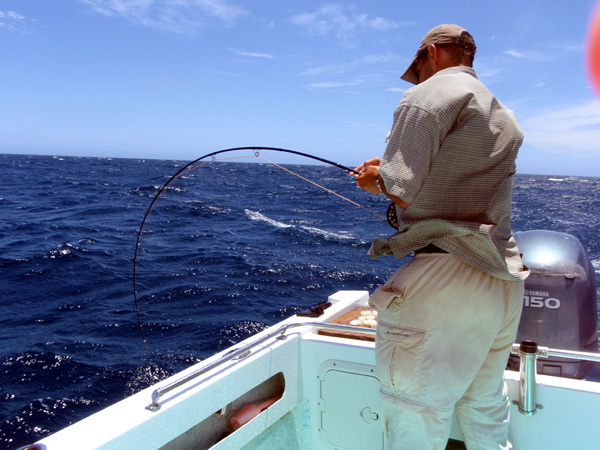 The hotel is positioned 15 miles closer to the offshore fishing grounds than the other East Cape resorts. 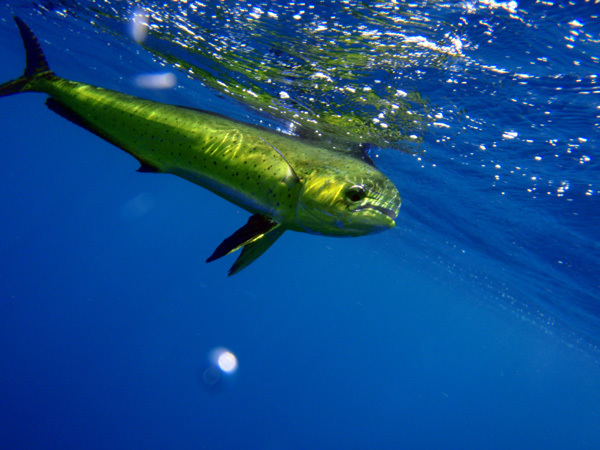 A short morning run reaches tackle-busting tuna, bull dorado, and voracious wahoo, Pacific sailfish, as well as striped, blue, and black marlin. 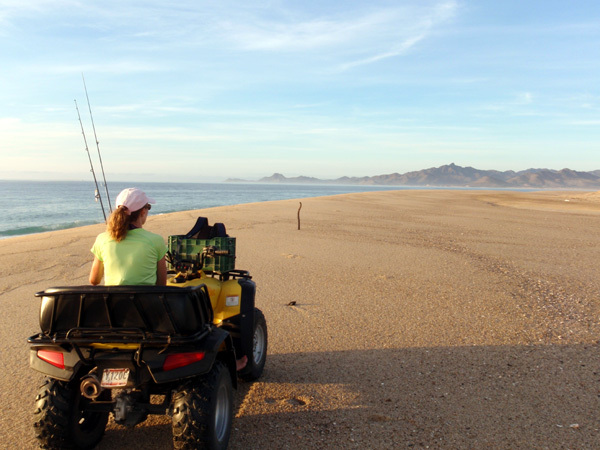 If you decide to take a day off from offshore fishing, Punta Colorada offers some of the best surf fishing in Baja. 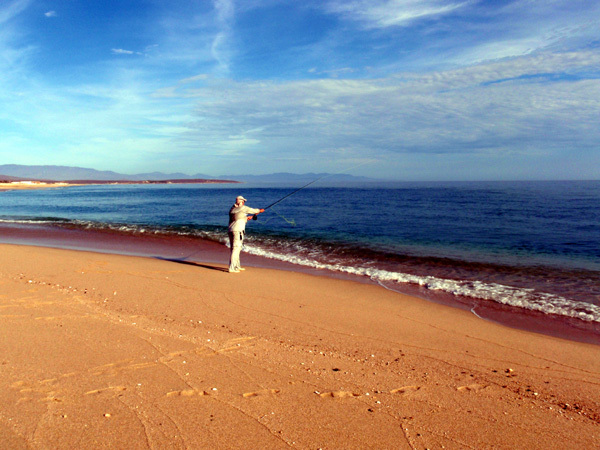 It is common to find anglers dotted along the beaches of Hotel Punta Colorada with their surf rods in hand. 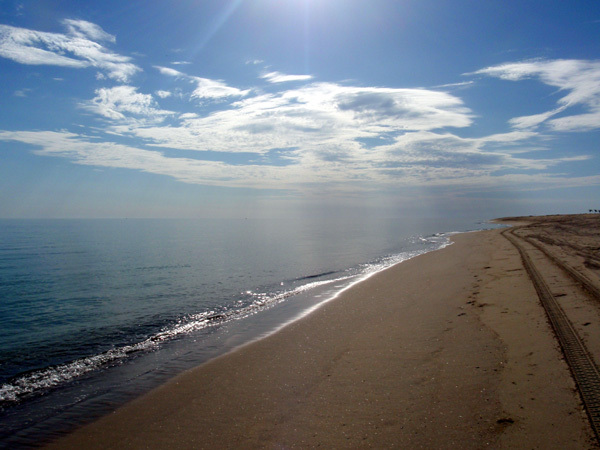 Guests can also rent sea kayaks, which are fully equipped with rod holders and paddles, and fish the fertile waters right in front of Hotel Punta Colorada. 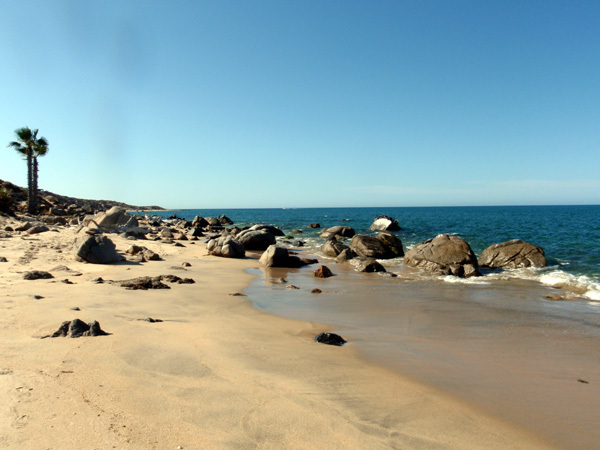 Punta Colorada offers guests various types of fully air conditioned accommodations, from standard rooms to deluxe ocean view rooms. 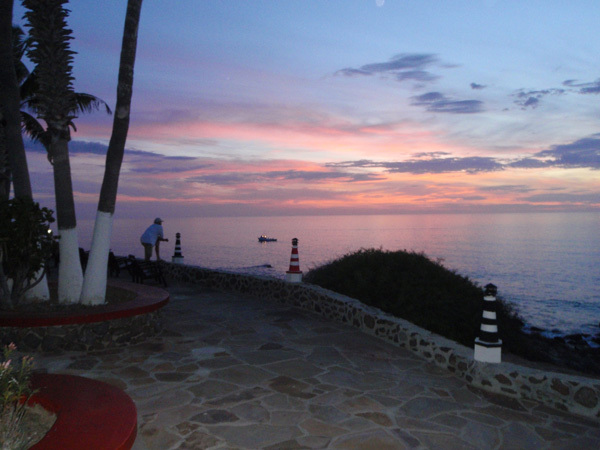 This thirty nine room resort has eleven ocean view cabana style rooms, ten ocean view standard rooms, 8 standard courtyard rooms and 10 deluxe ocean view rooms. 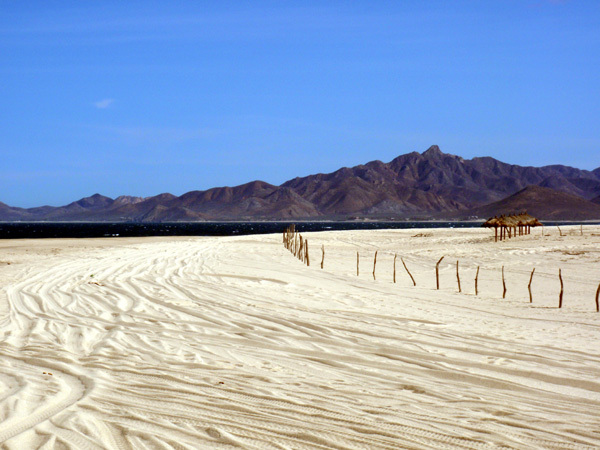 Hotel Punta Colorada also offers superb cuisine, a friendly indoor/outdoor bar, magnificent tropical gardens and a 3200 foot hard packed dirt airfield. Certified mountain well water flows from every tap. 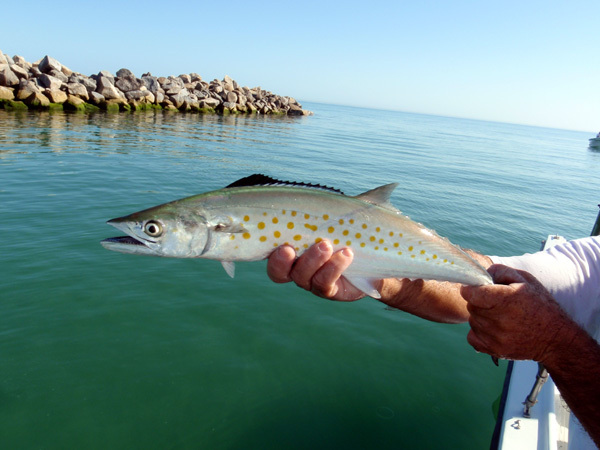 We'll provide all the tools you require to enjoy this sport fishing mecca, including tackle-rigged 28-32 foot cruisers and 23-25 foot super pangas with savvy English-speaking local guides. 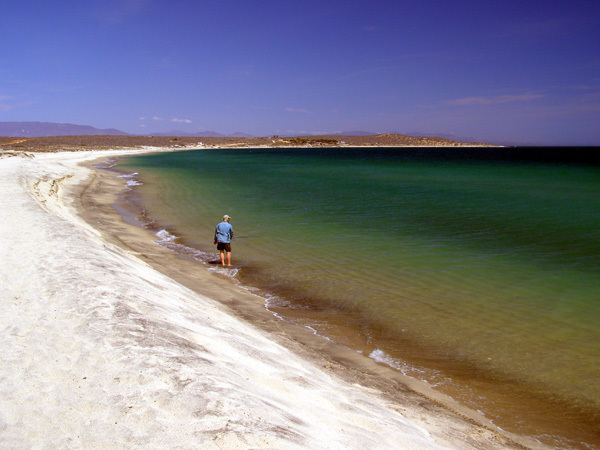 Most vacation packages at Hotel Punta Colorada include your hotel room, charter boat rental and three meals daily in their casual dining facility. 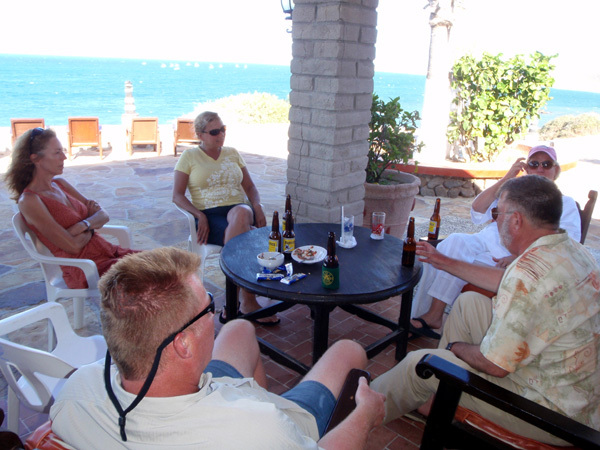 Packages can be tailored to any size group from 1-100 people. 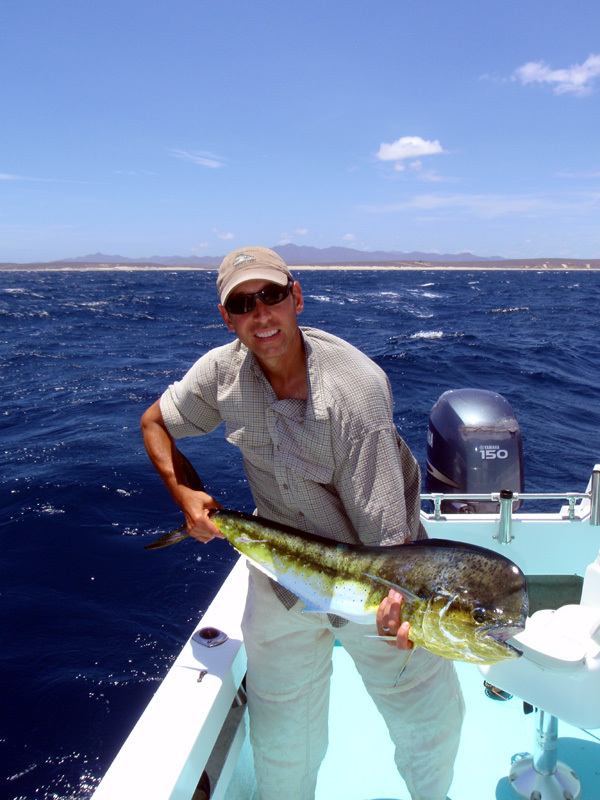 The Baja Flyfishing Company offers various guided trips throughout the year to Hotel Punta Colorada. 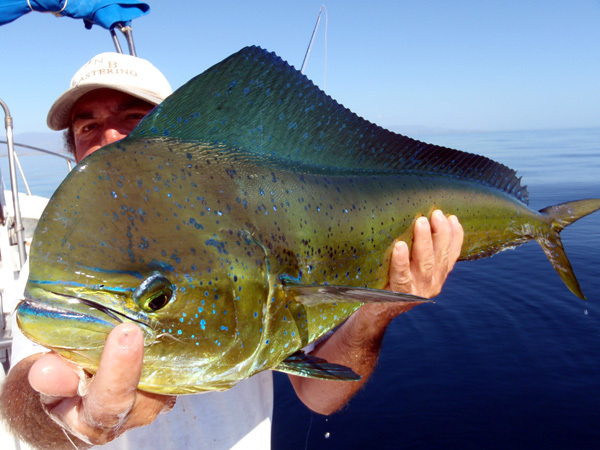 Mike Rieser and John Matson have been training our captains in the art of fly fishing for numerous years now, and spend a few weeks a month at Hotel Punta Colorada escorting guests and teaching beginners and experts alike the fine art of saltwater fly fishing. 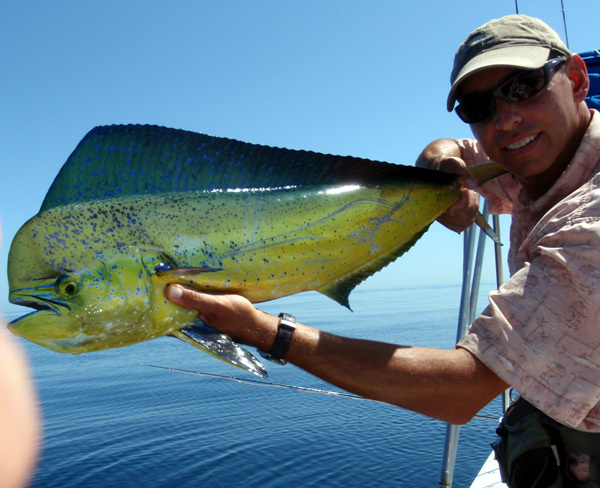 Don’t miss out on a great opportunity to catch sailfish, striped marlin, dorado, yellowfin tuna, roosterfish and much more on the fly. *Single price is for one person, double is for two persons sharing a room. These prices also include all meals. Beverages not included. *A 11% tax, 10% gratuity and 3% bed tax will be added to the above prices. 11% tax will be added to the above rates. One boxed lunch per person is included with American Plan. 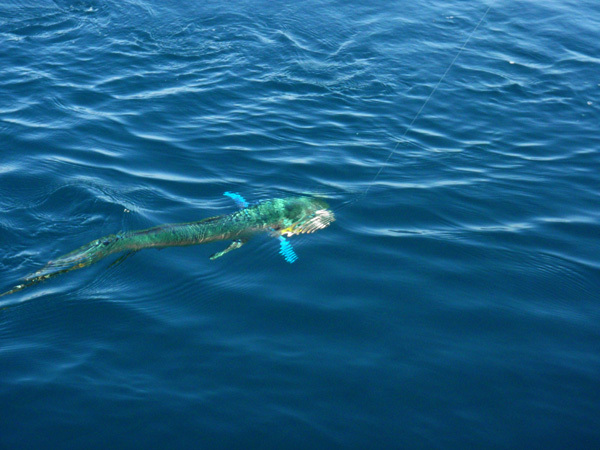 Bait for chumming: Can be purchased directly from bait fisherman offshore for $25-$35 per boat per day.